Dear Sebastian, it would be cool if pigs could fly! Dumbleen, your name is unusual and you are creative in making it up. 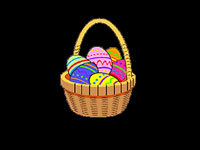 Christina, I totally agree-you are never too old to decorate Easter eggs and have an Easter Egg Hunt. Yasmee, I totally agree. I like to start with an outline or plan of what is going to happen in my story. But I always feel free to change it if a better idea comes along. I just saw this interesting video about how books are made you might like to see. Willy, you are very creative. Thanks for your funny ideas. Have you ever milked a cow? When I was growing up my great uncle had a farm with cows. Milk straight from the cow tasted VERY different! Did you know that I do have a book about knights? 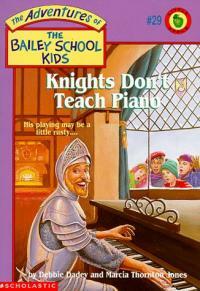 It's called Knights Don't Teach Piano. Christina and Lulu, Happy Easter to you too. We will go to church and go to brunch. 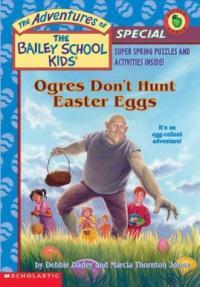 We used to color eggs and have an egg hunt, but now my kids think they are too old! Tarshi, my three children are in college and high school now. Nathan and I wrote Slime Wars together. Dear Lauren and Lily, cool ideas! Lauren, I think my daughter used to play soccer with your sister. Kayla, the fourth Mermaid Tales is supposed to come out this fall. It will be called Danger in The Deep Blue Sea. Christina, happy Easter to you! Peter, see you in May! Tarshi, the R after TM means registered. Kaylee-yes, that would be weird! Isabella, it was fun visiting your school. Jonas, I did make a skeleton book. I hope you'll enjoy Skeletons Don't Play Tubas. I did like your idea. Connor, what about a magical stuffed animal that comes to life when someone says the magic words? 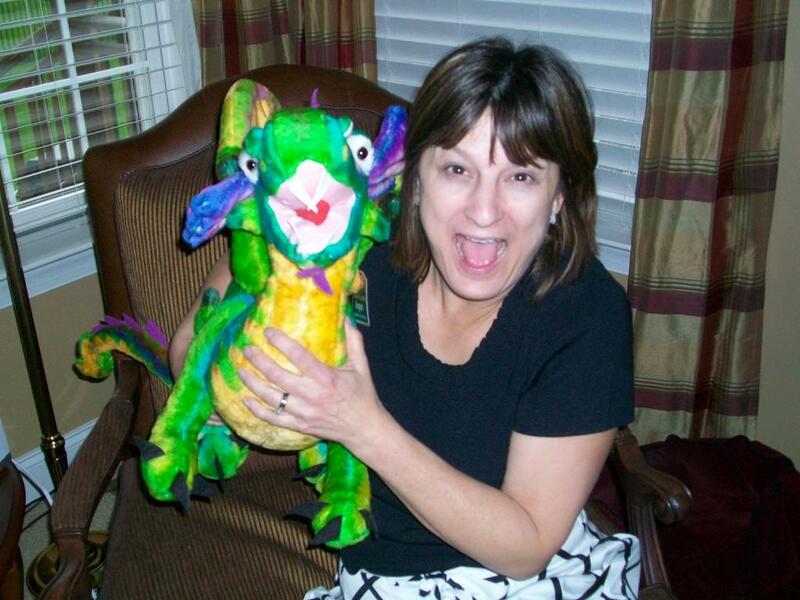 What if it's a stuffed dragon? Josh and Connor, good luck with your writing. I hope you'll keep scrolling down for tips on my writing page. 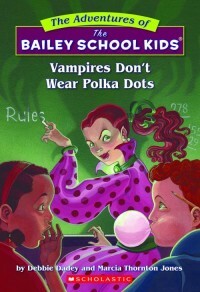 Elissa, I have only published one adult book, Story Sparkers. 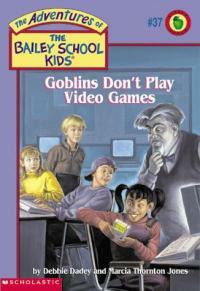 It is a book about writing kid's stories. Krystal, I do like dogs a lot. In fact, I have three! You can see their pictures at the bottom of this page. The dog I had when I was growing up was called Spike. 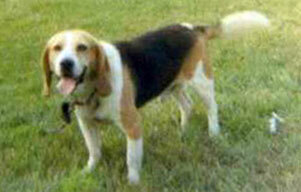 He was a great dog-a Beagle. I told him my troubles! I did not go to daycare, but I went to my grandmothers alot after school. I think I made friends pretty easily.